Visiting Spanish musician David Salleras (saxophone) plays FLAMENCO DREAMS Saturday 27 October at 11:30 am. Federico Freschi sings nostalgic songs in IF I LOVED YOU Saturday 27 October at Cafe Bon Bon. Tickets for the NG Church Concerts are R120. WORLD CAFE Petrus de Beer (violin), Schalk Joubert (bass) & Stanislav Angelov (accordion) play a new version of Vivaldi's FOUR SEASONS Sunday 28 October at Cafe Bon Bon. 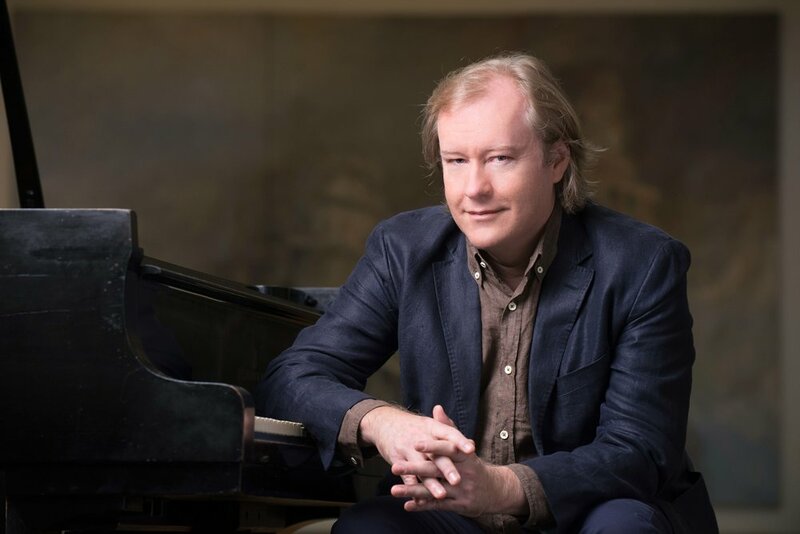 For the past 16 years Christopher Duigan’s Music Revival has delighted classical music audiences with outstanding and innovative performances in the magnificent setting of the Franschhoek Valley. This year’s Marriott Classic Music Festival in Franschhoek – which runs from 26 to 28 October 2018 – continues that tradition of excellence with another line-up of carefully created and selected performances by some of South Africa's top classical artists. The festival includes three performances at the NG Church and two at Cafe Bon Bon at La Petitie Dauphine. These include acclaimed guitarist James Grace in ‘Journey to Spain, and internationally recognised Spanish saxophonist David Salleras who is known for his unique compositions and original, innovative performance style combining virtuoso techniques and traditional flamenco idioms. Christopher Duigan delights with dazzling performance of music by the ultimate piano virtuoso, Franz Liszt (1811-86). As to be expected his performance is interleaved with interesting anecdotal content. Duigan joins popular baritone Federico Freschi in ‘If I Loved You’ for a grand dinner soiree which brings together beautiful melodies from the world of popular song and classic musicals including those from Noel Coward, Cole Porter, ‘My Fair Lady'’ and ‘Carousel’. Songs sung in Spanish include the show-stopper, Granada. They are joined by saxophonist David Salleras who adds a haunting touch with improvised interludes and countermelodies to these well-known selections. The finale sees rendition of `Vivaldi's evergreen 'Four Seasons' in a format not heard before in South Africa - that for violin, electric bass and accordion - played by Petrus de Beer (violin), Schalk Joubert (bass) & Stanislav Angelov (accordion). This riveting production also leads to a selection of popular film music and cafe favourites to end the festival on a high note! Tickets for the three NG Church concerts are available via www.webtickets.co.za and the full programme is available at www.franschhoekclassic.co.za and www.musicrevival.co.za.